Has been Abbottabad for the last 10 years and continues to be. Anday cholay at Lakshmi Chowk. Someone you’re always willing to hang out with? That someone is yet to come in my life. I get my retail therapy at a stationery store or a toy store. Favourite chill out activities are usually difficult to disclose. I am terrible with recalling specific memories, but sometimes I do get a feeling that the best and the worst come together. Best and worst part of travelling? Best part about travelling is the mental and emotional therapy one gets while on the move (you go into another internal zone). Worst part of travelling usually happens because of technical/ logistical glitches for example your ride breaks down or delays at airports etc. At least two pairs of clothes, toothbrush, DEO, basic medicine, phone with music and ebooks etc. I so want to visit Central Asia now. 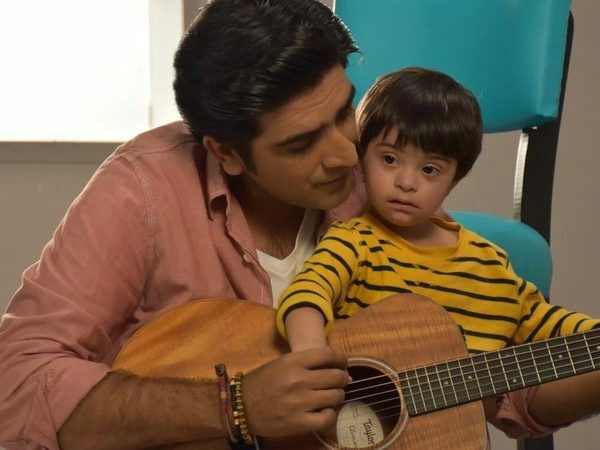 In his latest song ‘Ao Humaray Saath Chalo’, Ali Hamza shares a much-needed message of inclusion that speaks particularly to people affected by Down Syndrome. The song, sung by Ali Hamza and written by Zehra Nigah, stresses on the importance of accepting and celebrating our differences, be they based on ability, gender, caste or creed. The video also features several celebrities including Bushra Ansari, Sarwat Gilani, Javed Sheikh, Ahsan Khan, Momal Sheikh, Anoushey Ashraf and Sheema Kirmani. The music video has been directed by Amaan Ahmed and styling has been done by Ehtesham Ansari. The song and music video is an initiative of the Karachi Down Syndrome Program (KDSP), a non-profit initiative based in Karachi that deals with information, networking, and advocacy for and about Down syndrome, by people with Down syndrome and their families, educators, health care professionals, and the community-at-large. Ali Hamza’s is a face that a lot of people associate with their teenage. 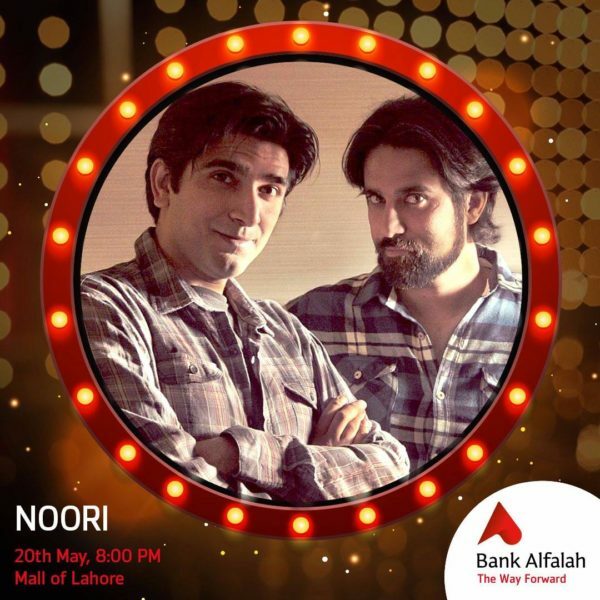 Growing up and listening to Noori, holding fake concerts with your bed as stage and hairbrush as microphones, everyone has rocked out to their music. I first saw Ali Hamza being his absolute adorable self in Gaana No 1 and as a 10 year old, I was jumping up and down being super excited because at that point I had the exact same hair. Can you imagine how adorable he would have been with a guitar bigger than him? And can you imagine that that was the moment one of the biggest rock stars of the country was born. Who would have expected one of the craziest guys in the country to be into a sport as mellow as golf? But he is, and he was kickass at it! Yep, he’s the whole package: beauty with brains. Anyone who has ever been in close proximity to the Ali brothers will know that they’re big, and I mean big on food. You can find them binging on desi food at any time of the night. And it’s okay, because seeing them perform, you know they’re burning off the calories. Ali Hamza is all of us. He likes collecting them from the places he visits, and that’s not a bad habit to have at all. The song that came out in 2008 was actually the first song Ali ever wrote and it became a mini-anthem for everyone who’s ever loved or is in love. He’s like most of us. Especially me, when I’m standing there at the check-in counter begging them to let me on the plane. 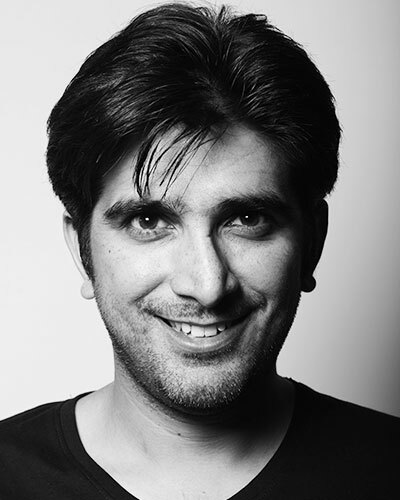 He’s recently started a solo career, while giving all his time to Noori, as well. He performed his new songs in London, first, and has recently toured Karachi, debuting his solo music with Sanwal and it’s beyond beautiful!